PLAB Prep is a resource designed to assist International Medical Graduates (IMGs) pass the PLAB Test and successfully enter the National Health Service (NHS). Our PLAB Part 1 Online Course contains over 1600 ‘Single Best Answer’ questions that have been written based on the experiences of past candidates and have been mapped to the GMC’s PLAB blueprint. All areas of the curriculum are covered and the question banks are constantly being expanded and updated. The questions have been written using the most up-to-date guidelines and the most recently used exam themes. All subscriptions also come with a free eBook copy of our Complete Revision Guide for the PLAB Test. 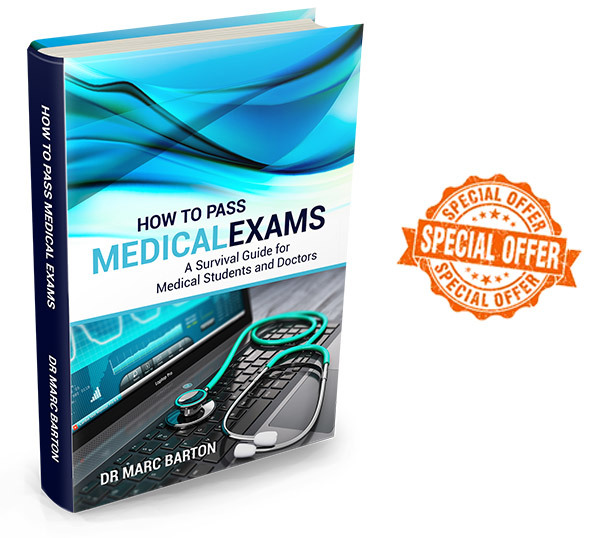 ‘How to Pass Medical Exams’. We are currently expanding our question databases. If you are interested in becoming an author for PLAB Prep please contact us.